Today on Saturday 19th March 2011 in first Match of ICC Cricket World Cup 2011 Group B the South African team beaten the Bangladesh by a massive difference 205 runs and confirmed its first place in Group B for going to Quarterfinals which means it will take on 4th place team of Group A in Quarterfinal. Today South Africa won the toss and elected to bat first. It setup a total of 284 runs for the loss of 8 wickets in 50 overs. 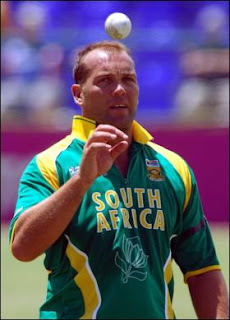 Kallis made highest 69 runs for South Africa. Bangladeshi batting was poorly flopped and whole team got out on 78 runs. after this defeat Bangladesh is almost out of World cup 2011 and chances of England Qualify are increased.